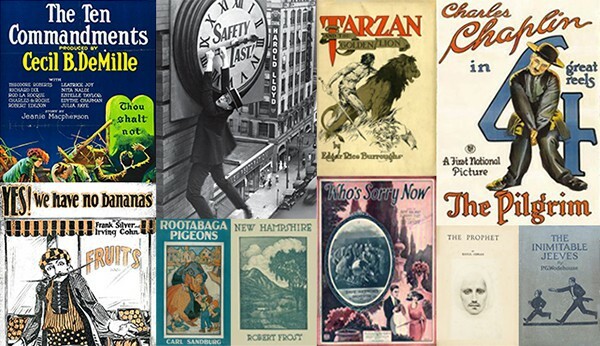 In the libraries, we spend the whole month of October celebrating Open Access (OA), and with good reason. As scholarly publishing continues to evolve and spawn new models for disseminating knowledge, it’s more important than ever to make sure that anyone can access critical research and that scholars from anywhere in the world can publish their discoveries. 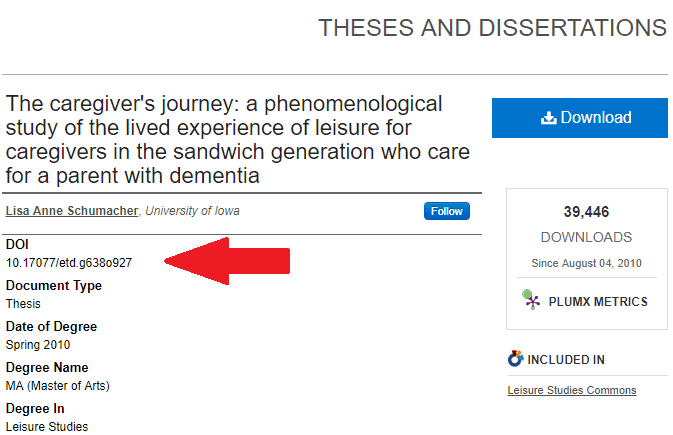 It’s also important for scholars at the University of Iowa to understand how to manage the impact of their research, disseminate it as widely as possible, and to choose publication venues that will help reach their goals. 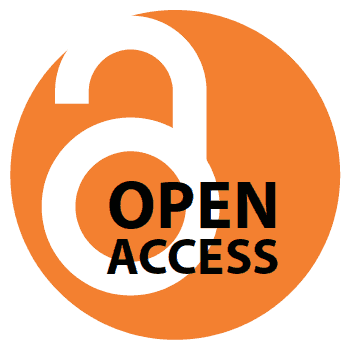 One way to make your research open is to publish in an open access journal. But what does that mean? 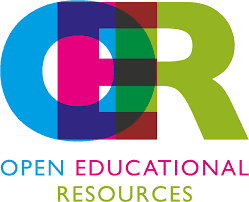 Open access journals are publications that make it free for readers to access ALL of their content through the publisher’s website. Quality OA journals will be transparent in their business and editorial practices and should be well-regarded in your field. They should also be up-front about any Article Processing Charges (APCs) used to offset the cost of publishing. The Directory of Open Access Journals can help you determine whether a journal is, in fact, open and can help you find open journals in your discipline. I can help you navigate this directory or provide you with additional information about journals. 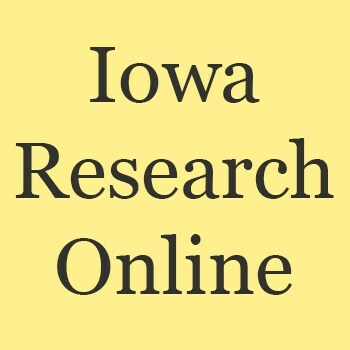 Iowa Research Online (IRO) is Iowa’s institutional repository for publications and other research artifacts. This means that UI faculty, staff, and students can upload their published work and make it discoverable to anyone with an internet connection, anywhere in the world. Including your article in IRO is another great way to make your research open, and I would be glad to help walk you through the process. Not every publisher will allow you to include the final version of your article in a repository. But luckily, there are tools that we can use to determine exactly what your publisher will allow. Sherpa/RoMEO is one such tool. This directory lists current publisher policies on self-archiving and will tell you what you can and cannot include in IRO. APCs are one of the most misunderstood aspects of scholarly publishing. In some disciplines, it has long been standard practice to charge authors “page fees” for charts, graphics, color printing, or other publication costs. In other disciplines, giving money to a publisher is considered “pay to publish,” and is not seen as a legitimate practice. In the world of open access publishing, we have seen APCs crop up, proliferate, and grow to sometimes thousands of dollars per publication. Not all OA journals charge APCs, in fact the vast majority do not. However, the ones who do are often big name journal titles, with high impact factors, produced by major academic publishers. These are often the same journals in which scholars need to publish, for promotion and tenure, or simply to be widely read. In many ways, these publishers still control the landscape, even the OA landscape, and it looks like their APCs aren’t going away anytime soon. If you find yourself needing to pay an APC or are considering an OA publication, but don’t know how to fund it, I can help. Often, you can designate grant funding to be earmarked for APCS or your department may have funds available for this purpose. Funding organizations are slowly recognizing that the research they fund as a public good should, in fact, be available to the public. While other parts of the world are further along that the United States in this regard (See Plan S, for example), certain federal agencies require that funded research be made publicly available. When this is the case, researchers must comply with the mandate. Some agencies, such as the National Institute of Health, make complying with this policy relatively easy. Others are a bit more tricky. This is another area where I can be of assistance. 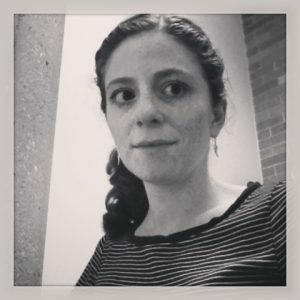 If you’d like to discuss how to make your research open, I’d love to hear from you. Feel free to send me an email at mahrya-burnett@uiowa.edu to set up an appointment. I’m also a part of the library’s new Scholarly Impact Department, which rolls our scholarly communications and data services into one unit. If you’d like to learn more about the new department, please contact us at lib-impact@uiowa.edu. Let’s work together to make Iowa’s scholarship as open as it can be!